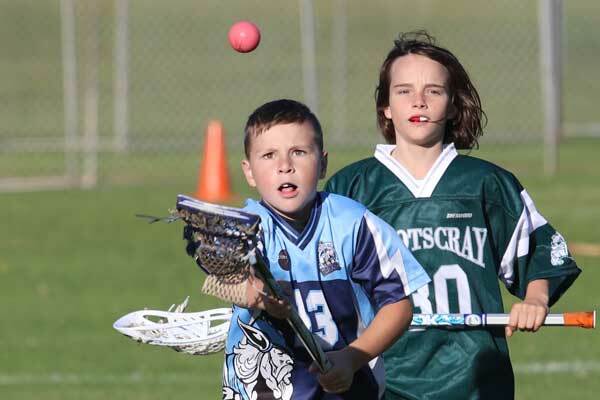 Altona Lacrosse Club has incorporated the Lacrosse Athletic Development Model (LADM). This means we train our boys and girls to levels appropriate to their age and skill level whilst ensuring the focus is always on fun. 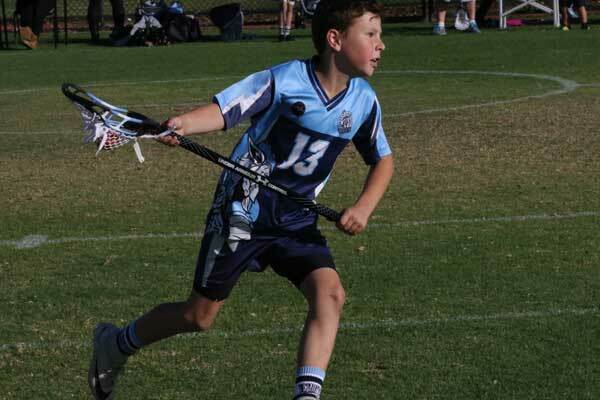 The Club actively approaches the best players and coaches to oversee the development of our juniors. 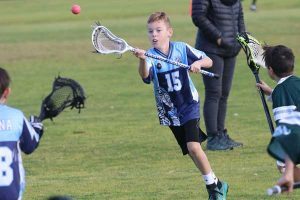 We believe that by giving our juniors the best coaching we can, it will stop them developing bad habits and give them the opportunity to be the best players they can be. 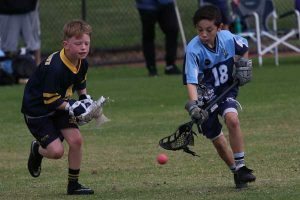 This approach has seen many of our current young players attain selection in State and Australian sides. 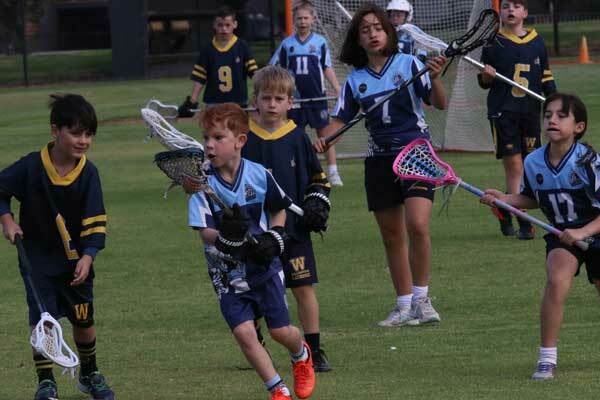 If you want to know more, call Gareth (Junior Coordinator) on 0419 56 55 66. 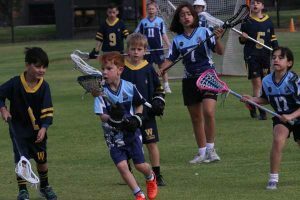 We have a mixed side for children between the ages of 6 and 12. 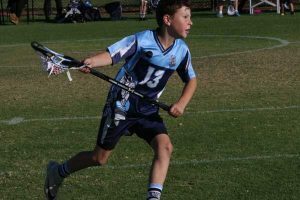 This grade is non-contact so your child only needs a stick, mouthguard, shorts and suitable footwear to play. Under 11 games start at 9:30 am on a Saturday and generally go for about an hour. 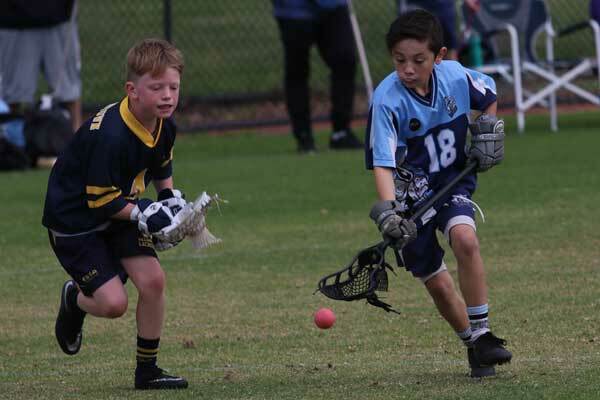 Under 13 boys play at 9:30 am on Saturdays. This grade has some checking and contact so the players wear protective gloves and helmets. Under 15 is a little more contact and play at 11 am on Saturday. 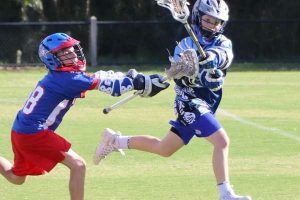 Under 17s have similar rules to seniors so it is full contact. 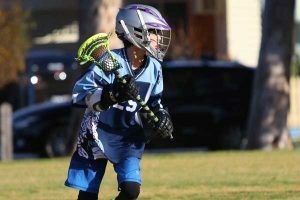 The protective gear means lacrosse players are far less likely to get injured than players of many other sports. 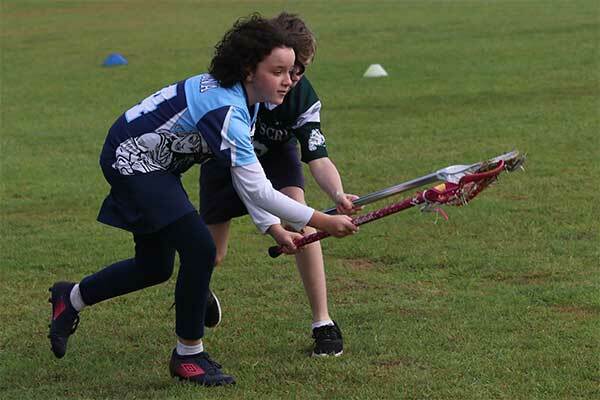 Girls start in Under 11s however many of our girls play both Under 11 and/or Under 12. Both these grades are non-contact. Mouthguard are compulsory and jewellery must not be worn whilst playing. Eye goggles are optional. These requirements are the same in all women’s grades. 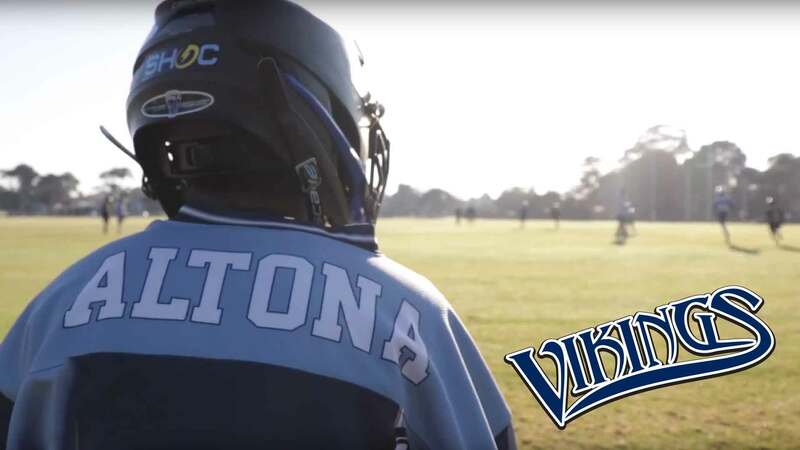 Join Altona Lacrosse Club today!